In August 2018, we’ve shown you a lot of cool stuff. Here we want to highlight the best DIY tutorials and the most helpful how to articles among them. Faux fur, crocheted and knit decor are among the most popular ideas to get ready for falls and winters. 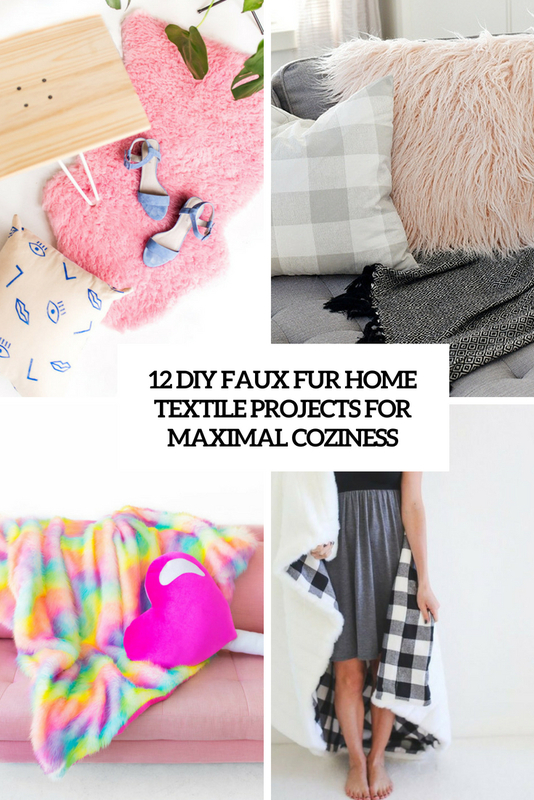 This roundup dedicated to faux fur throws, pillowcases and rugs to easily make the space comfy without spending much money. 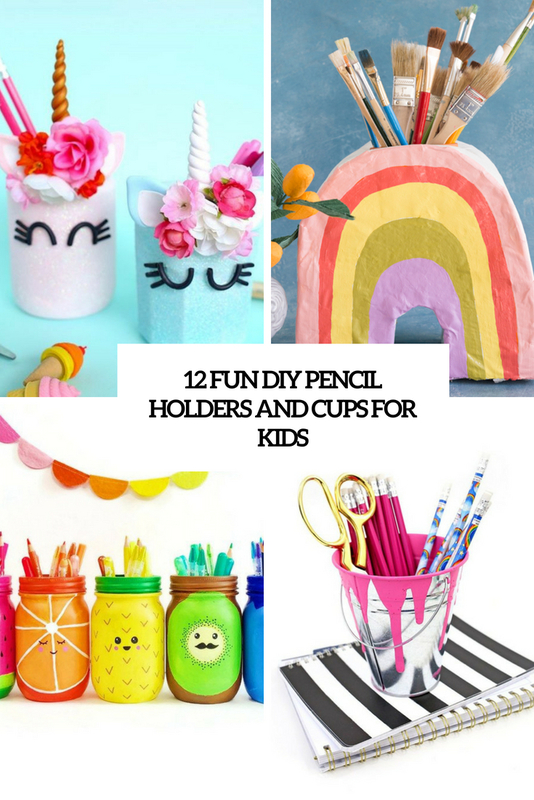 A cool pencil holder or cup can help you inspire your kid to draw, paint and write with its colorful look. Here are several projects to help you make one. 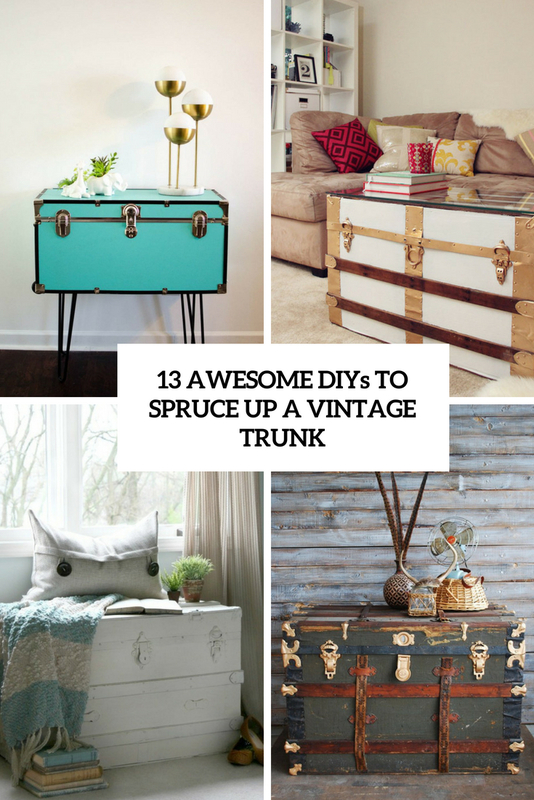 A vintage trunk is a great find – you may use it for storage, make a statement and add chic with it and even repurpose it into some furniture item. 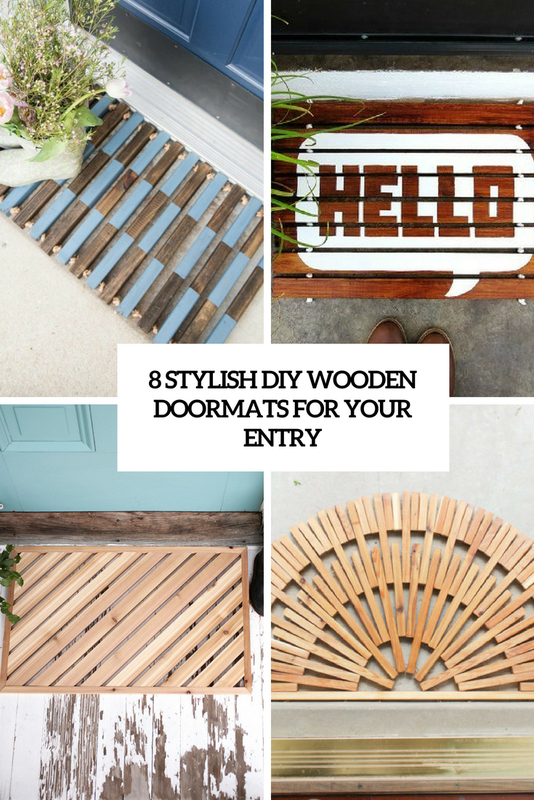 Here are DIY ideas showing how to do that. 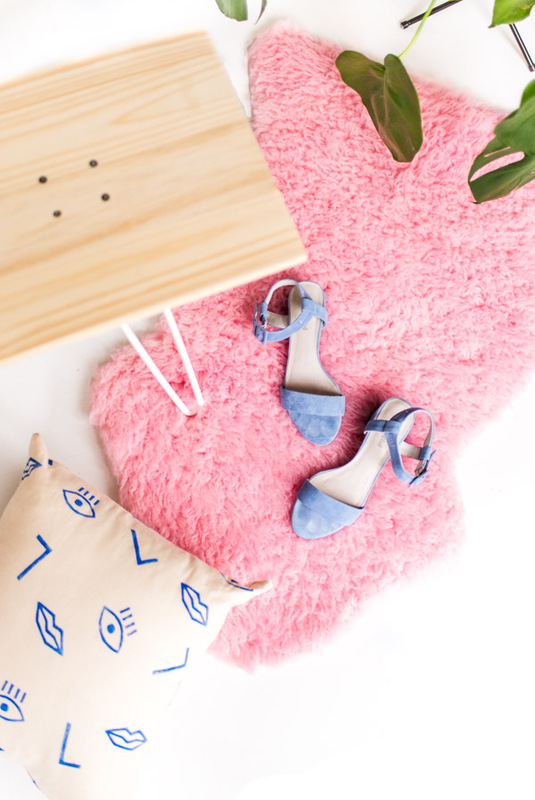 Wood is a cool natural material that will add a chic touch and that can be styled in various ways. Lets make a doormat of it! 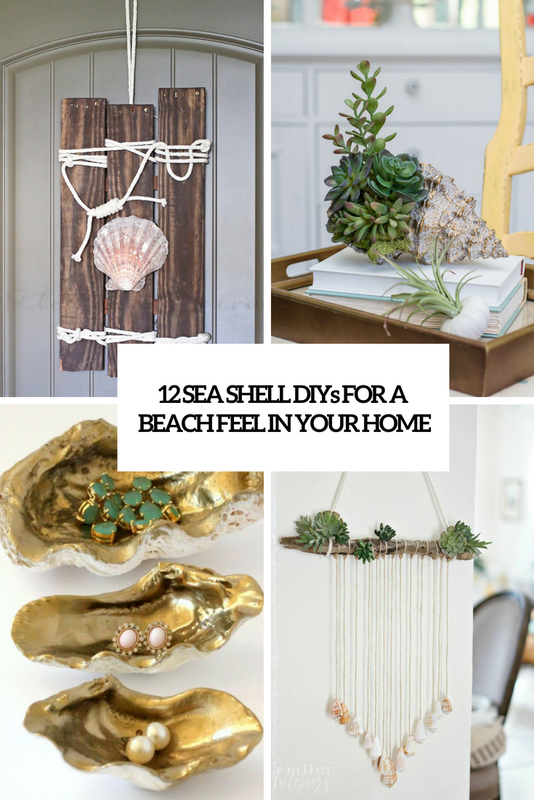 Artworks, wreaths, planters, and accessories are things you could make with sea shells that you brought from beach holidays. Here are ideas showing how.